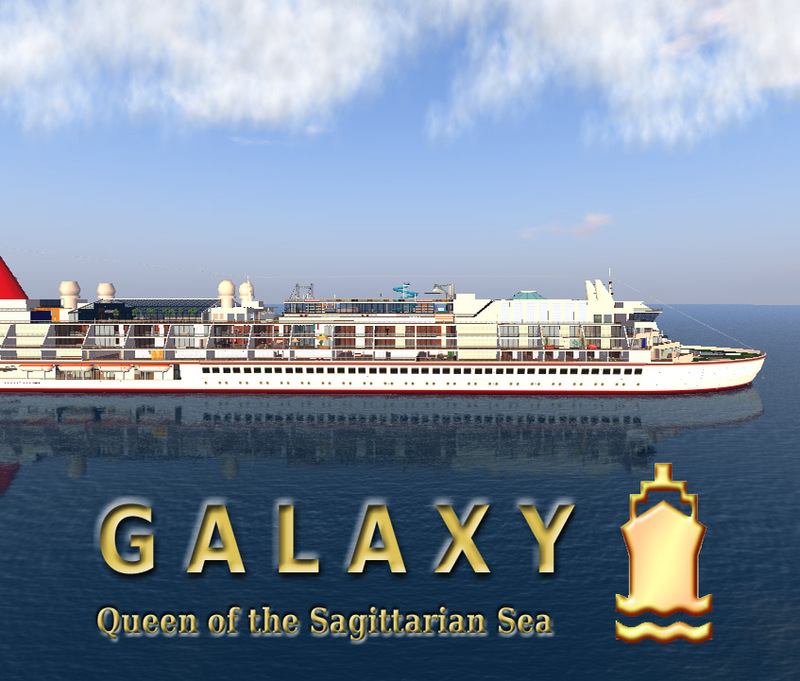 News From The Bridge: Galaxy's Spotlight Sale! It is summer and it is HOT outside. But is always cool on the Galaxy! ESPECIALLY during our SPOTLIGHT Sale! HURRY! Sale ends July 21st 9am! Please note this sale is ONLY for the Stirling Suites and ONLY until July 21st 9am!